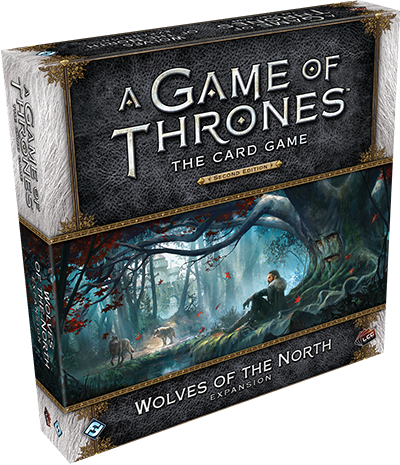 In this expansion, House Stark takes the spotlight as they gain new cards to guide your Stark decks in new and unexpected directions. You may use Direwolves to cow and overpower your foes, rush to victory with the aid of House Tully, or draw strength from the Winter itself. 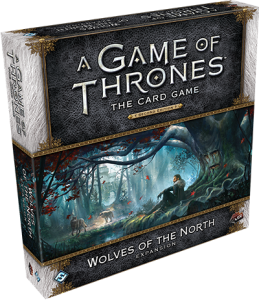 Throughout the box, you’ll find new versions of iconic characters like Eddard Stark, Catelyn Stark, Jon Snow, and Arya Stark, alongside characters entering the game for the first time, including The Blackfish, Shaggydog, and Rickon Stark. 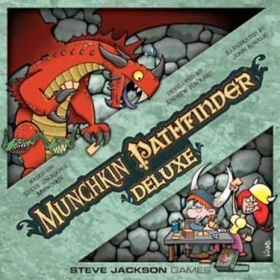 Munchkin Pathfinder Deluxe contains the same cards, die and rules as Munchkin Pathfinder, but also includes a game board, pawns and plastic stands.